Faced with a Herculean task: To deliver a win for his boss, the ex-President of the Senate, David Mark, against Daniel Onjeh, in the February 13 Benue South Senatorial Re-run election, the embattled former Minister of Interior, Abba Moro, must have mistakenly believed that the easy pathway to deliver on his task would be to vilify Engr. 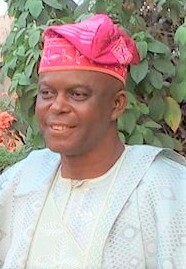 Benson Abounu, seating Deputy Governor of the state. But, does Moro realize that his venomous attack on Abounu will surely become his boss’ albatross in the end? He appears not to. For, if anything, as Director General of David Mark Campaign Organization in the forthcoming re-run poll, taking on Abounu instead of addressing the pertinent issues affecting the indigenes of Zone C, which will surely determine the direction votes will flow – thanks to increasing political awareness among the voters – is like deviating from, or worse still, jettisoning the real election matters, which ought to be topmost in the mind of any election campaign czar who is worth his salt, instead of pandering to sentiments and non-issues. Or, maybe the Mark’s handler has not fully grasped the enormity of the duty in his hand, to do for his boss by trying harder to refashion him and make him more sellable with convincing reasons why it must be Mark, after four times, that will still get the votes of the impoverished people of Zone C in the re-run, to represent them at the Senate for the fifth time. Obviously, Moro knows why his task is Herculean. Mark has a harder path to victory than Onjeh, and the reasons are not far-fetched, as this piece will unravel. 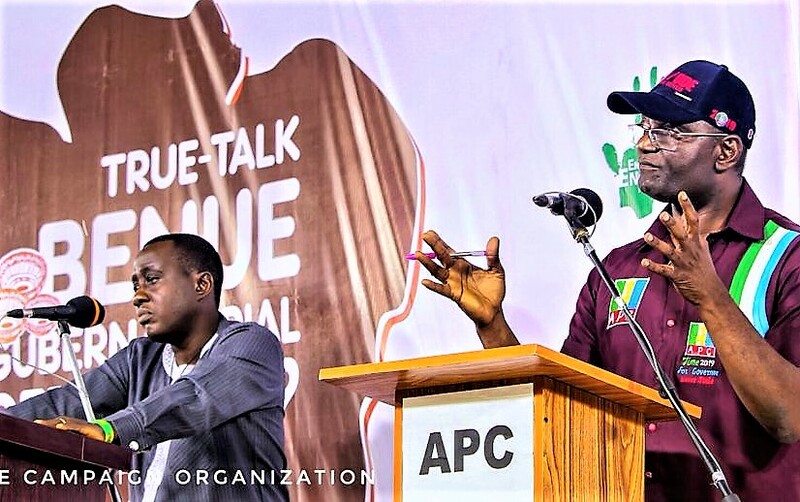 If the questions agitating the minds of many Zone C indigenes which daily beg for answers from Moro’s master should be of any concern to the ex-minister, even as the Election Day inches closer, it behooves him to do the needful, as he tries hard to sell his candidate to a people he has pauperized by his 16 years of little or no impactful representation. And lest Moro forgets, the Zone C people insist on knowing from Mark why Otukpo-Enugu Road has not been completed up till now, thereby subjecting many to hardship and resultant loss of lives, despite the fact that the contract for the road construction had long been awarded. Or, does Moro mean to really tell the people that it is Abounu that is responsible for the non-completion of the road? Far from it, as records which will be illuminating later in the piece will prove. The Zone C people have the right and they want to know before they go to the poll. The people have asked for explanation as to why Otobi Dam is still uncompleted; why there has not been compensation for the sprawling community land stretching from Asa to Akpegede, which has been taken by Mark. They want to know why a combination of Moro as a Minister of the Federal Republic and David Mark as two-time President of the Senate could not make any Idoma indigene Chief Executive of any federal parastatal, let alone produce a single millionaire outside their own conjugal or nuclear families. What happened to the Township Stadium forcefully taken without replacing it and the Army barrack? It goes without reminding Moro and his betrothed boss that these posers are waiting for them at the polling booths. Except he has chosen to ignore the vital questions at the peril of his boss. 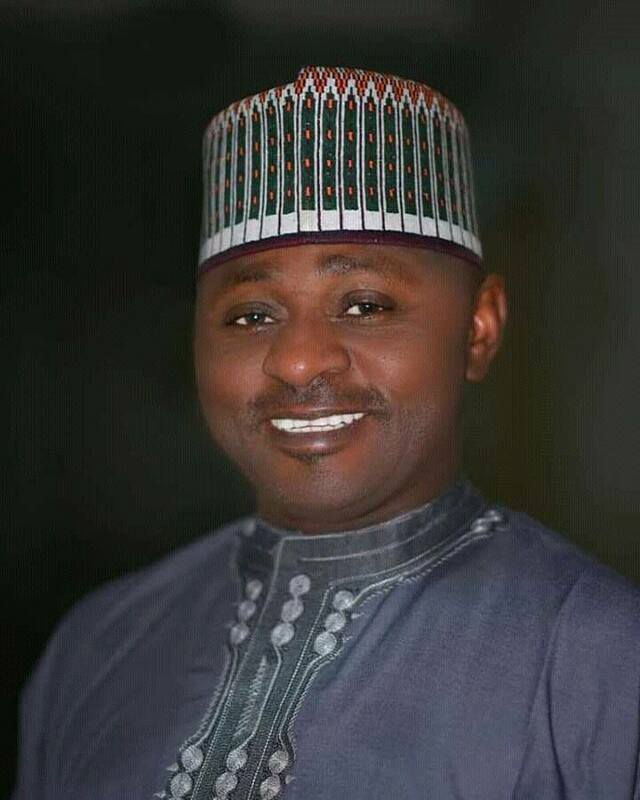 But, come to think of it, is it not foolhardy for Moro to jump the questions only to saunter into needless insinuation that Abounu, with all his privileged public positions accorded him by Mark, did not do anything for Idoma in return, even as he called Abounu an ingrate over the deputy governor’s stance in the case of Mark versus Onjeh, without recourse to the fact on ground that the deputy governor’s control of Zone C made Moro himself Chairman of Okpokwu LG in 1998, just as same Abounu made Mark Senator. So, it is not only pertinent, but also important to ask: If Moro values gratitude so much as to have labelled Abounu an ‘ingrate’, between Moro, Mark and Abounu, who owes the other gratitude? It is certainly Moro and Mark. It will be interesting to note that investigations into history have revealed that in December 1998, Abounu had pulled an Abba Moro, a classroom teacher then, and made him Okpokwu LG Chairman. Lying in propinquity to this revelation is the fact that same Abounu, as a result of another investigation has further shown, made David Mark a Senator. So, it is hard to ignore the fact that without Abounu, it certainly would have been near impossible for the duo of Mark and Moro to be where they are today. Contrary to Moro’s insinuation, it is important to make him know that Mark did not make Abounu, as facts, they say, are sacrosanct. It is only opinion that is free. 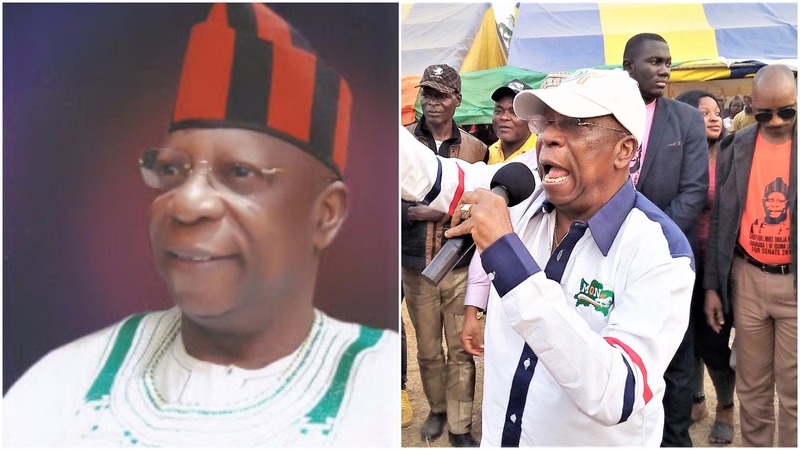 For if available facts about the three prominent Idoma sons are anything to go by, it is explicit that Abounu earned the success of his public life by dint of hard work and political sagacity as against the tacit claim by Moro that Mark made the deputy governor. Available evidences from history have indicated clearly that Moro’s claims about Abounu are completely unfounded. 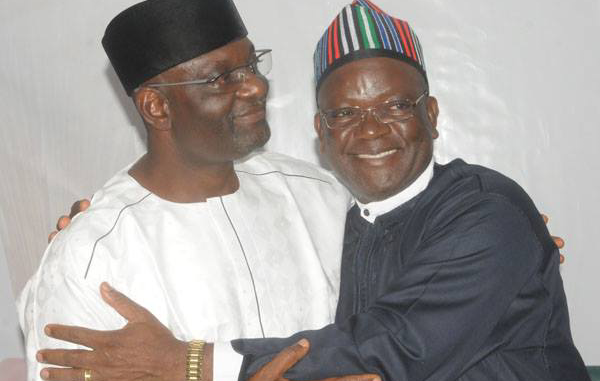 History will ever remain kind to Abounu for, besides being the man who brought the Peoples Democratic Party (PDP) to Zone C in 1998, even as Mark was still in exile in Ghana, the deputy governor also stands out as the single largest donor, in political history, towards the 1999 governorship campaign in Benue. It is the political party that offered the platform on which Mark and Moro gained their ascendancy. Having benefitted so much from Abounu, it is therefore surprising that Moro can turn around to berate the deputy governor. However, before the Zone C people are fazed about Abounu, it will be illuminating to quickly open the window of history and peer into it. 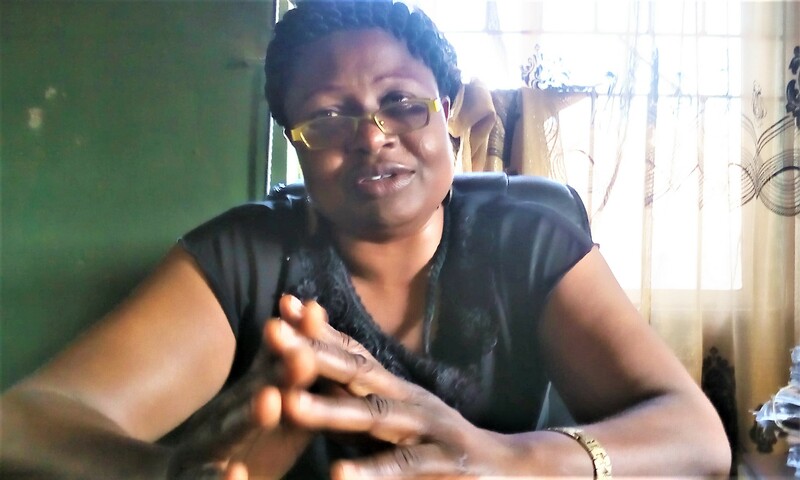 As Commissioner for Water Resources in the administration of ex-governor George Akume, Abounu was the star of the government, having impacted positively on the lives of Benue people through ecological projects. The administration constructed hundreds of kilometers of roads across the state, carried out flood control measures, particularly in Zone C. In fact, the perennial flood that killed 10 people in the Babylon area of Otukpo was stopped through the Abounu-initiated projects. Same goes for Akpa Street in the same Otukpo town. Abounu was doing all that at a time Moro was a LG Chairman, yet Ugbokolo main market and town centres were closed down by flood. Till date, it was Abounu’s flood control projects that put paid to the ecological problem that buffeted Ugbokolo. It would also be recalled that during Abounu’s time as commissioner, a major multi-million-naira contract was awarded for water supply from Otobi to Otukpo town. Abounu constructed dams at Imichi and Okpamaji in Otukpo and Adum East in Obi LGA. The deputy governor, it was, who influenced the asphalting of roads in Otukpo town and the construction of Upu-Otukpo-Icho Road, which has helped the movement of people in the communities. 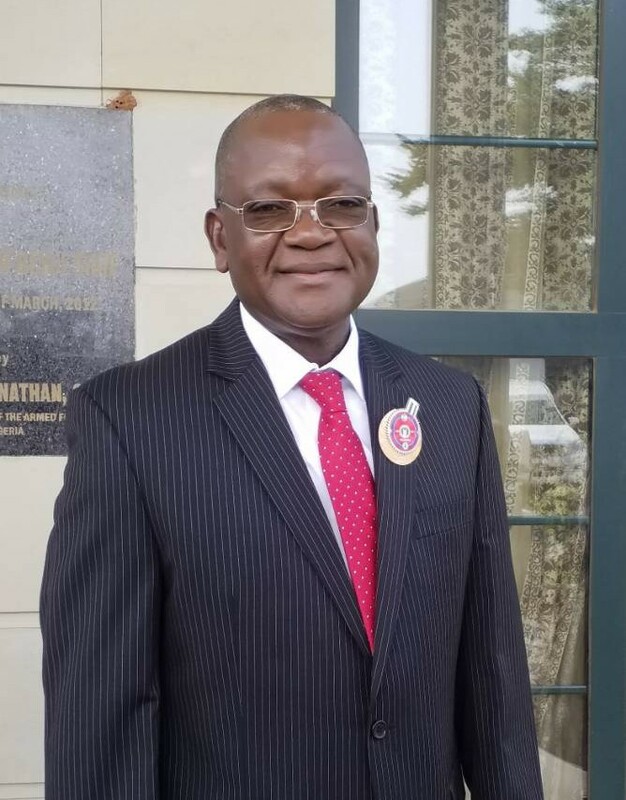 As commissioner in three different ministries, which he founded himself, Abounu was able to recruit 47 persons into the state civil service from Zone C alone. Are there indications anywhere of Mark or Moro breaking that record? It is hard to find. The only thing that has the semblance of truth in Moro’s allegation that Mark made Abounu is the fact that the former Senate President indeed influenced his appointment as NTA Board Chairman, but only to abruptly turn around to remove him before the expiration of Abounu’s tenure. Abounu’s only sin was that he dared to aspire to the House of Representatives against David Mark’s selfish interest. With all the hard evidences laid bare and with the facts separated from opinion over Moro’s recent attack on Abounu, is it not clear about who is an ingrate, and between the trio of Abounu, Moro and Mark, who the history of Idoma development is kinder to than the other? 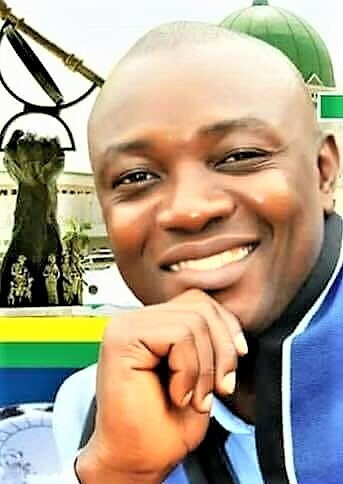 Needless to advise Moro to better concentrate on trying harder to sell Mark to the people of the zone and leave Abounu alone, as the task is quite arduous indeed considering the disenchantment on the part of the people against Mark.